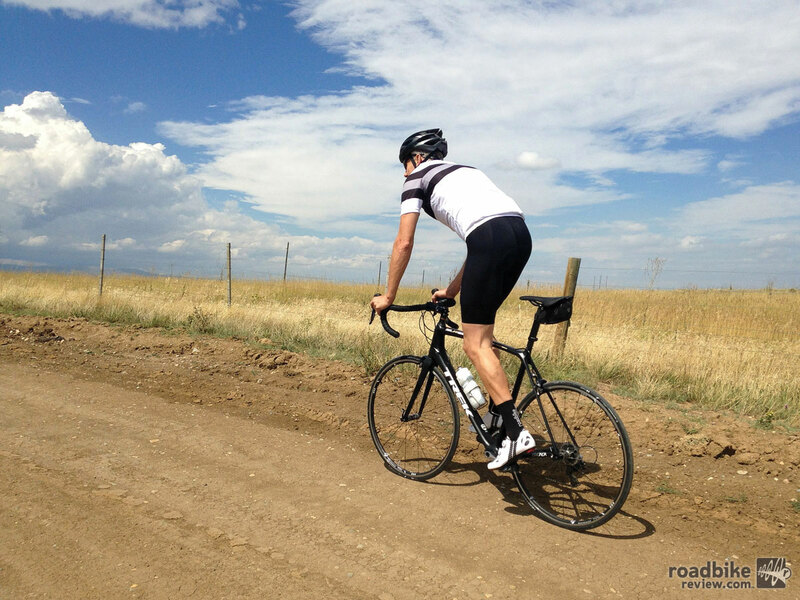 From RoadBikeReview: "Just as DannyShane claims the jersey’s bamboo white ash infused material is exceptionally soft. Think high-end cotton T-shirt and you get the general idea. But the Gex jersey also does a commendable job of wicking moisture off your skin and breathes well on balmy days." Read the entire review from RoadBikeReview here. DannyShane says, "Never sacrifice on style."